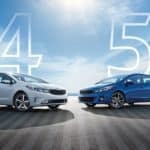 Choose to Drive a Kia Today! 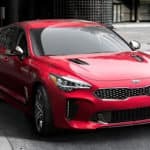 There are many makes to choose from when you’re shopping for a new vehicle, but few can compete with what Kia has to offer. 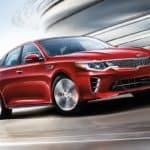 Kia vehicles are a combination of everything the modern driver is looking for. 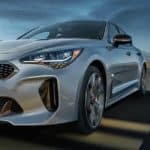 As you browse for your next car, choose to drive a Kia today! 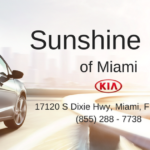 Consider Your Next Kia from Sunshine Kia of Miami! 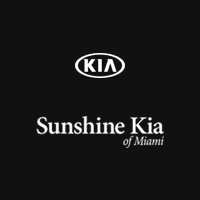 You need to come to Sunshine Kia of Miami if you want a straightforward approach to car buying. We use a no-hassle shopping experience to help you select a new Kia, used vehicle, or one of our Certified Pre-Owned vehicles. In fact, we are the only Kia Certified Pre-Owned dealer in the Miami area. 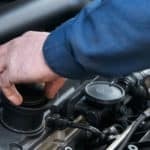 Make Sunshine Kia Your One-Stop Shop! 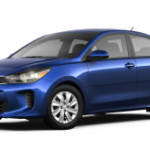 What Color Can I Get the 2018 Kia Rio in? 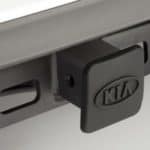 What does the Kia Vehicle Protection Platinum Plan cover? 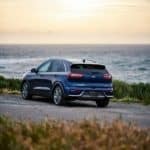 What Accessories Are Available for the 2018 Kia Sedona? What is the Uber Driver Partner Incentive Program? 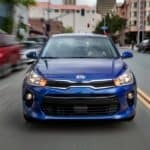 What Are the Differences Between the 2018 Kia Rio 4-Door and 5-Door?